Born in Philadelphia in 1955, Tim Seibles is the author of six collections of poetry, including his most recent, One Turn Around the Sun (Etruscan Press, 2017) and Fast Animal (2012), which won the Theodore Roethke Memorial Poetry Prize, received the PEN Oakland Josephine Miles Award, and was nominated for a 2012 National Book Award. Other titles are Buffalo Head Solos (2004), Hammerlock (1999), Hurdy-Gurdy (1992), and Body Moves (1988). 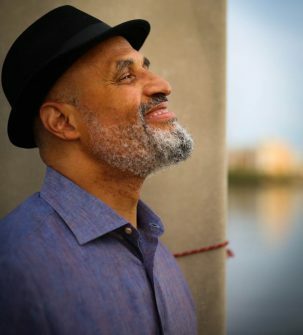 His poems has been published in the Indiana Review, Black Renaissance Noire, Cortland Review, Ploughshares Massachusetts Review, Beloit Poetry Journal, and numerous other literary journals and anthologies, including Best American Poetry. Seibles has received fellowships from both the Provincetown Fine Arts Center and The National Endowment for the Arts. He also won the Open Voice Award from the 63rd Street Y in New York City. On July 15, 2016, Seibles was named Poet Laureate of Virginia by Governor Terry McAuliffe. One Turn Around The Sun is a panorama of poems that attempt to define the twilight during which a person becomes caretaker of parents and begins to grind against that old saying, “Life is too short.” The book also studies the intricacies of being a self, a particular personality shaped by forces seen and unseen, both knowable and not. At times, the various voices might be considered characters that agree and sustain one perspective. In other cases, contending sensibilities imply an underlying argument. This is especially true of the book within the book, which is entitled “The Hilt.”Several questions drive this collection, the most central being how can a person stay sane when so often socio-political circumstances mock all efforts to create a livable world. This is a book intended to bolster an ongoing engagement with life at a time when running away is a great temptation. The collection from one of America’s foremost African-American poets threads the journey from youthful innocence to the whittled-hard awareness of adulthood. Along the way it immerses the reader in palpable moments―the importance of remembering, the burden of race, and the meaning of true wakefulness. 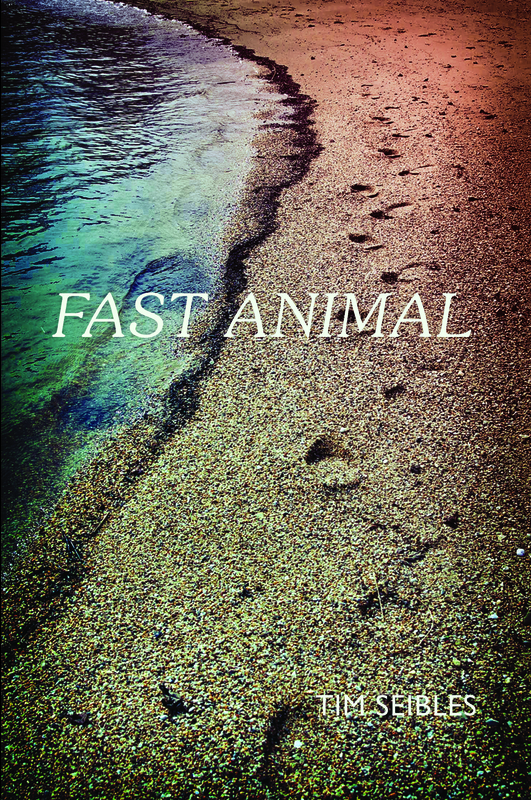 Fast Animal explores a range of poetic form, including lyric, ode, narrative, and mystical. 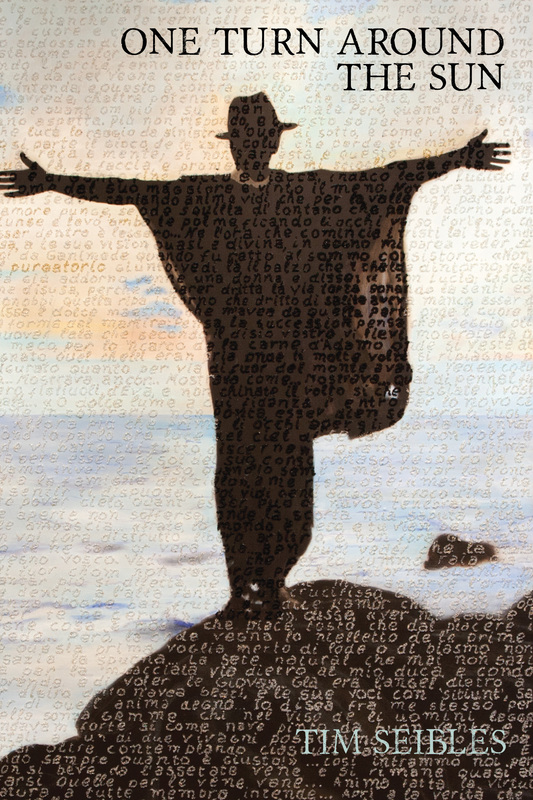 Like a “fast animal,” the poet’s voice can swiftly change direction and tone as he crisscrosses between present and past. calling back the forgotten world.